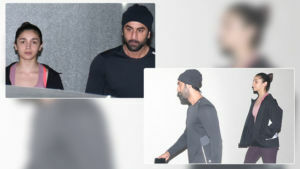 Aparshakti Khurana looked quite handsome. The 'Dangal' actor walked away with the Best Actor in Supporting Role for 'Stree'. 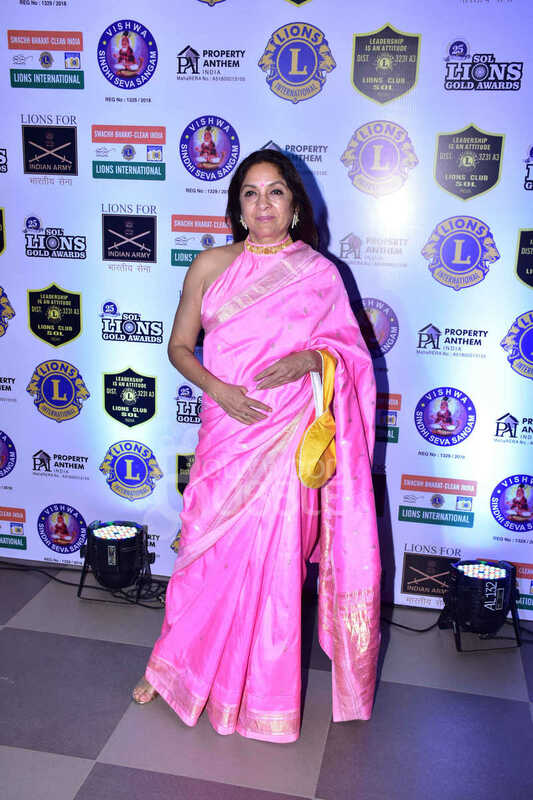 Neena Gupta is a vision in this beautiful pink saree. The 'Gold' actress Mouni Roy slayed in a black saree. She won the Most Stylish TV personality award. Elli Avrram looked extremely gorgeous in a gold gown. 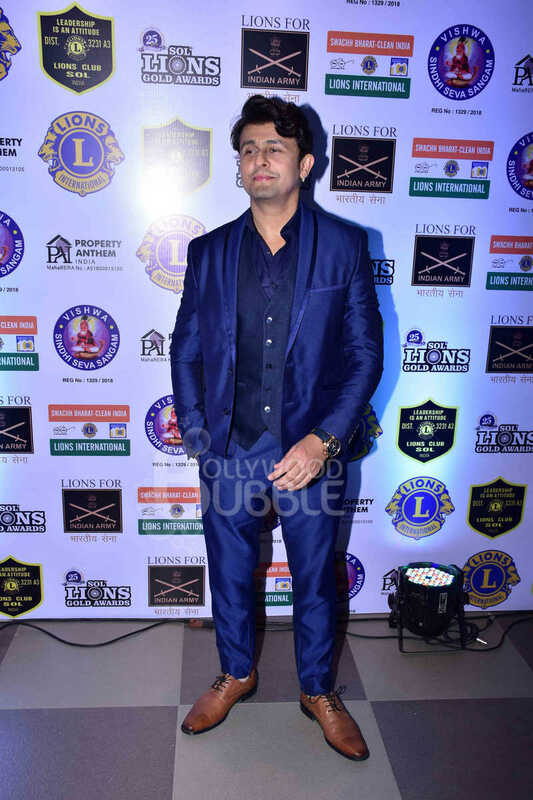 Sonu Nigam posed for the paps at the event. 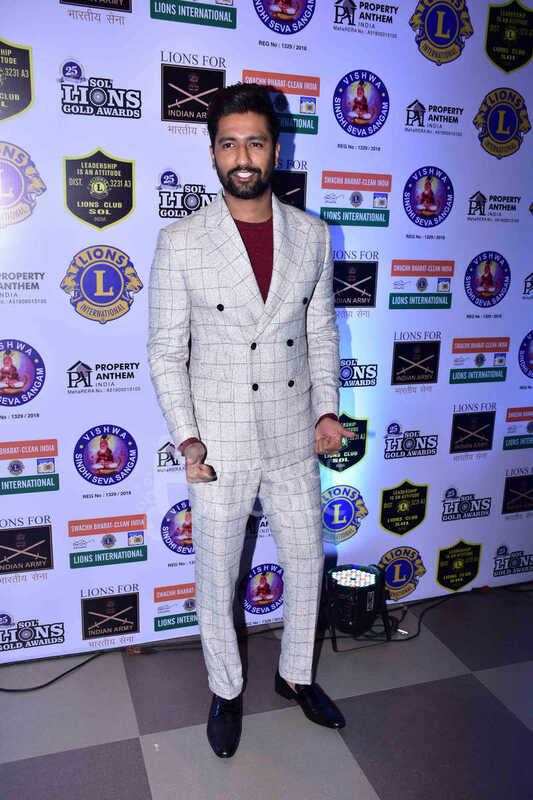 'Uri' star Vicky Kaushal looked dashing in white. Vicky won Best actor in a supporting role for 'Sanju'. 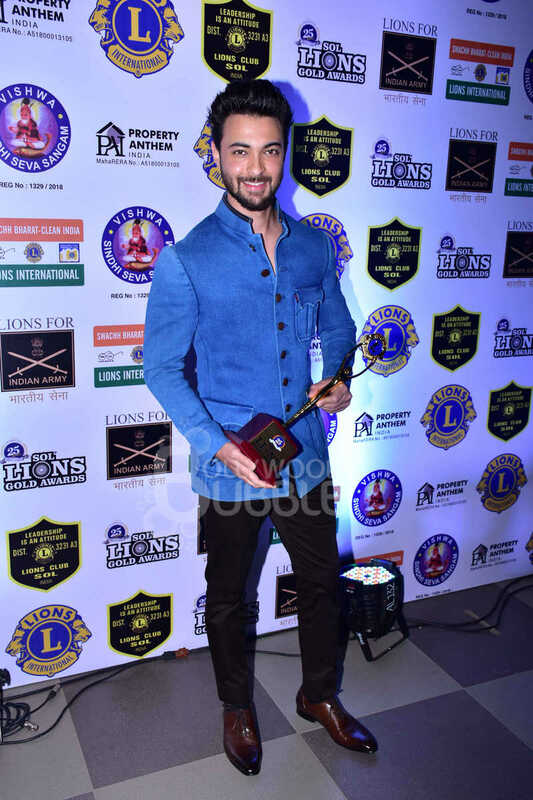 Aayush Sharma won the Best Debut Male for 'Loveyatri'. Janhvi Kapoor who won the Best Debut award for 'Dhadak' slayed in an Anamika Khanna creation.